We would like to thank you again for your enthusiasm and passion about Ghost Recon Wildlands. The development team will continue working on the game to bring you more updates in the future. To keep track of your stats and find other Ghosts to join your Taskforce, log-in to the Ghost Recon Network and download the Ghost Recon HQ App. 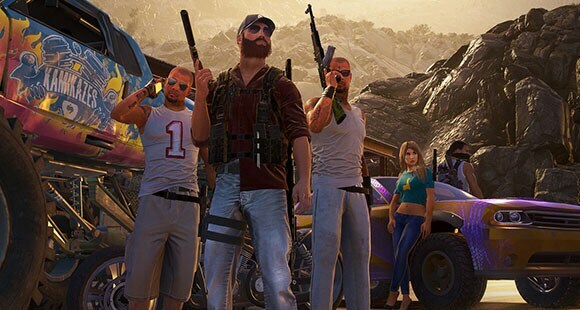 Ghost Recon Wildlands just got bigger with the addition of Narco Road.